Are you a Napa business owner in search of the perfect location in town? Whether you’re looking to expand your business, or are on the hunt for the best place to set up shop for the first time, a building that’s created to your exact specifications is an excellent choice. 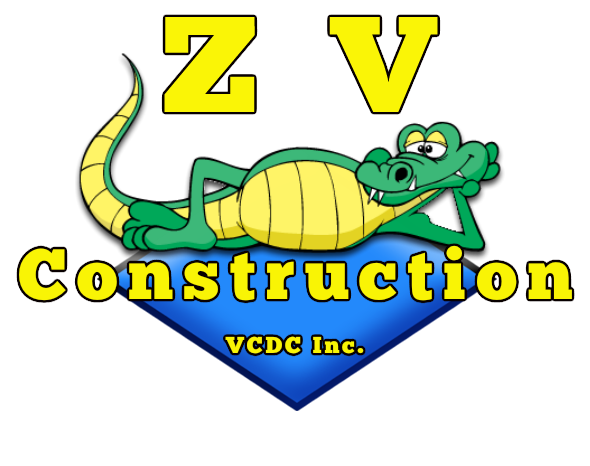 ZV Construction provides business owners and entrepreneurs alike with expert commercial construction services. As general contractors, we handle everything from start to finish—when we’re done, all you have to do is unlock the door! Before choosing the best company around to handle your commercial construction project, it always makes sense to do your research. For projects of all sizes, you need a company that has an impressive, diverse portfolio, as well as a history of satisfied clients. Put simply, you need ZV Construction. Over the years, we’ve worked hard to establish ourselves as Napa’s top commercial construction company. With every project we complete, we add to our already extensive list of skills. Our project managers are always on to site to ensure we provide an alternative to construction companies that show no commitment to client care or quality work. At ZV Construction, we can take care of everything. As general contractors, we handle every aspect of the process, from the planning phase to the installation of the electrical and plumbing systems to painting the walls. From tracking down the exact paint colour to keeping customers fully up to date on any changes to the schedule, we always put our client’s needs first.